DENVER, Colorado, 11 February 2019 — The Institute for Process Excellence (IpX) is excited to announce that Joseph Anderson has been appointed President. Joseph joined IpX in 2016 as the Vice President of Services and was instrumental in building the True North Enterprise Calibration™ model along with leading the expansion of IpX training opportunities such as RISE, Retention through Inclusion, Service and Equality ®, a training and service model providing methods for globalization of diversity and inclusion initiatives. He has more than 20 years of experience within the automotive, aerospace, marine and defense industries in various executive positions. Ray Wozny has previously held the title of President/CEO and will continue acting as CEO. Joseph, Ray, and the IpX team are on a mission: To help clients plan and achieve their transformation strategy, improve their core business operating model, embrace the digital wave, maximize efficiency, and implement sustainable growth initiatives. IpX’s network of service professionals provide a full suite of solution services and industry experience to solve global business issues. IpX’s global services sector ensures their clients achieve enterprise excellence through a unique combination of industry leading application strategies coupled with business engagement experts that provide needed enthusiasm for change by infusing the mission throughout the enterprise. 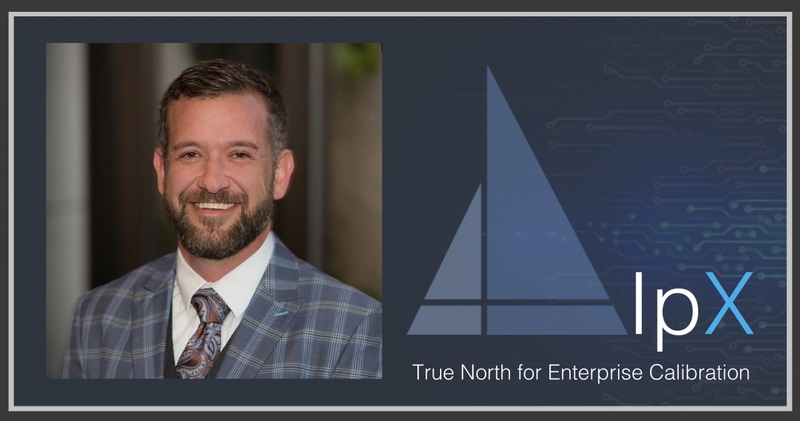 IpX provides the True North for value add business transformation. IpX is the leader in organizational strategies that effectively integrate the people, processes, systems, and data of the organization. For more information about IpX, contact Deanna Hensley, deanna@ipxhq.com.